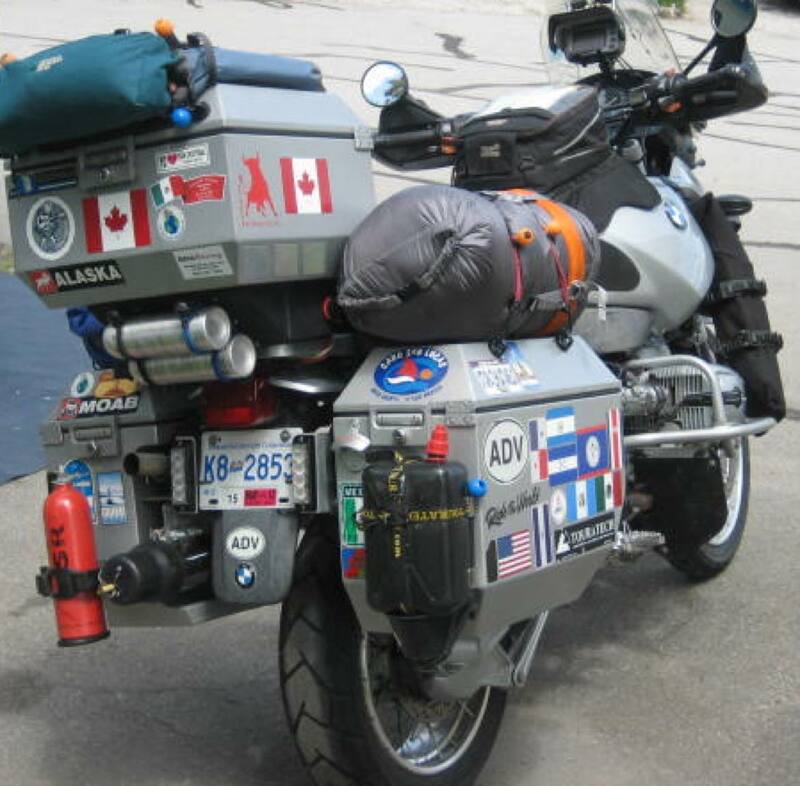 Wolfe and Sheila Bonham ride two-up on a 2003 BMW R1150GS Adventure fitted with ODYSSEY II panniers and top box. 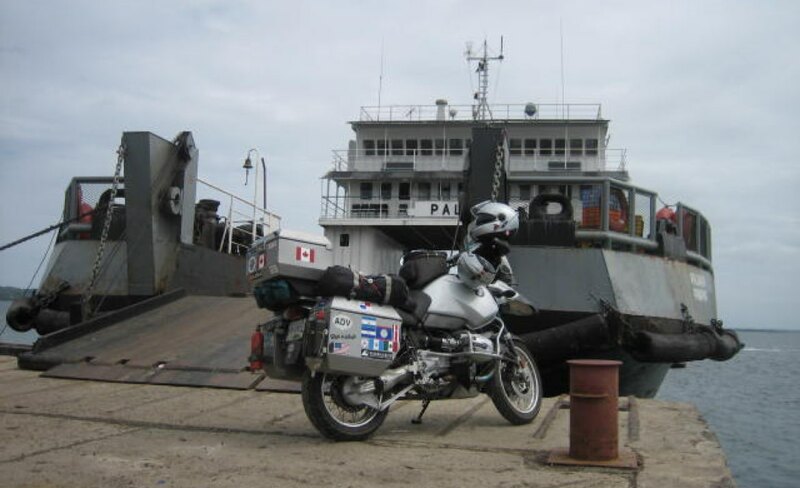 They divide much of their time between British Columbia and Arizona, but over the past few years have ventured further South to explore Mexico, Belize and Guatemala. We talked to Wolfe to find out more. 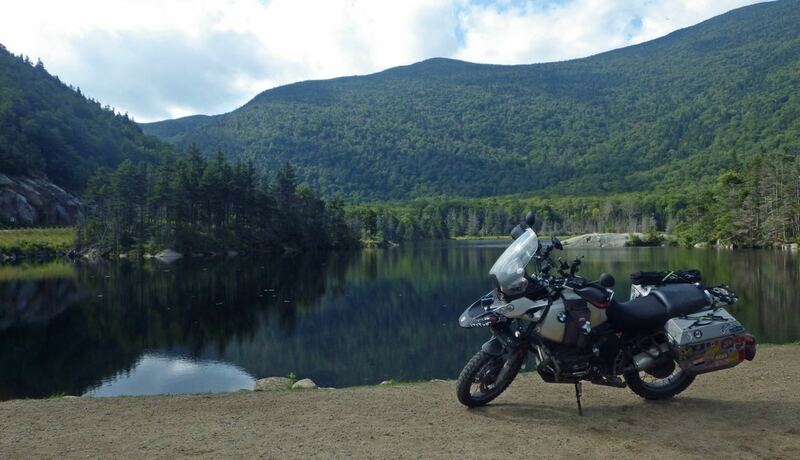 What’s been you most memorable riding experience so far? Ruta 120 in Mexico, between Xihitla and San Miguel de Allende. It was six hours of the best mountain roads I’ve ever been on. I chose the ODYSSEY II panniers and top box for their durability (my bike ‘sleeps’ a lot) and their design. Most other products didn’t look as robust and most stuck out too far. Jesse Luggage panniers are tight to the bike making them very durable should a crash at speed occur. I also really like the added bonus of the lid storage. Most competitors’ bags have shallow, somewhat un-usable lids – not so with Jesse Luggage. Sheila and I want to finish Central America and explore South America, but we also want to ride in Europe, New Zealand and Australia. We’re putting those plans together as we speak.